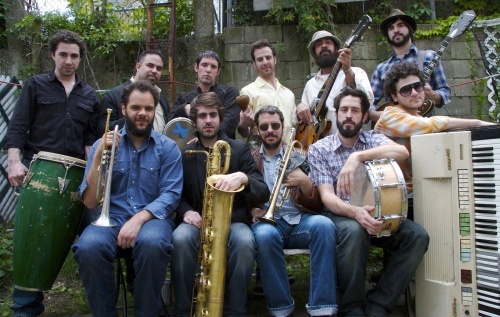 Free MP3 Download From The Budos Band: “Unbroken, Unshaven” | True Endeavors Presents: music, tours, tickets, mp3 downloads, concert pictures, videos, Madison WI. How much fun is this song!? It’s just not possible to sit still while listening to the funky soul sounds of Saten Island’s The Budos Band. Get your tickets to see the band live in Madison at the High Noon Saloon on Tuesday, April 19 here. And don’t forget to check back in the days following the show. We’ll be posting oodles concert photos from the evening right here on the blog.